Juan Ochoteco Asensio was born on March 29th, 1994 in Barcelona, Spain. In 2012, he started his Bachelor in Biochemistry at the Faculty of Sciences of the University of Navarra. During his Bachelor, he was awarded with a Basic Proteomics course at the Center for Applied Medical Research (CIMA - UNAV), as well as doing an internship in preanalytical and analytical phases in a clinical laboratory at the Clinical Hospital of Barcelona. 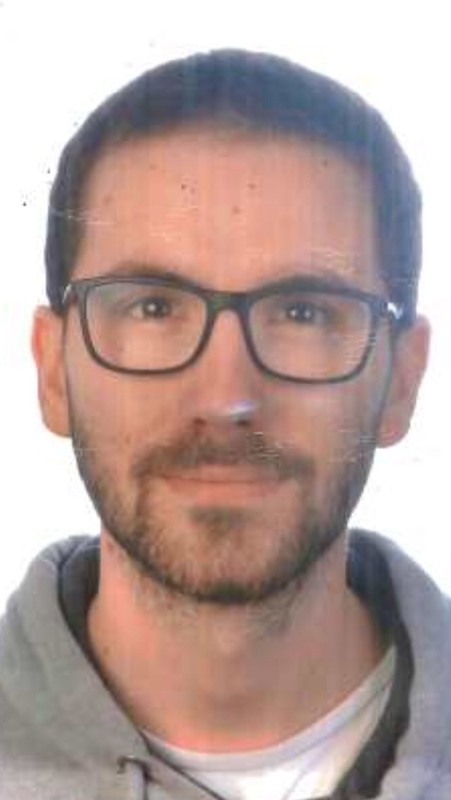 After finishing his BSc degree in 2016, he started his MSc in Bioinformatics at the Faculty of Biosciences of the Autonomous University of Barcelona. Here, he worked on a project that focused on the re-annotation of Drosophila buzzatii genome. After working 6 months on that project, he graduated in September 2017. On the 28th of March 2018, he started working as a PhD-student in the area toxicogenomics on the project entitled: HeCaToS.